Being knowledgeable and prepared to address that tasks at hand lead to your success. And when it comes to training, few have the success rate or proven track record that Scott enjoys. Training is in his blood for a very simple reason. Scott loves to see the results and benefits of those results experienced by his students as they go back into the real world and implement what they have learned. His student’s success is Scott’s success! There are few things better than to see the light bulb go off and someone truly “get it!” More importantly, once they got it, they can put it into action immediately to sell more, at higher margins with less overall effort. Training is a process, not an event. It is not a quick “shot in the arm” and everything is perfect going forward. It is a process of learning new things, remembering some old, refining what you do and how you do it, and then implementing them consistently. Training is dynamic, just like the marketplace. 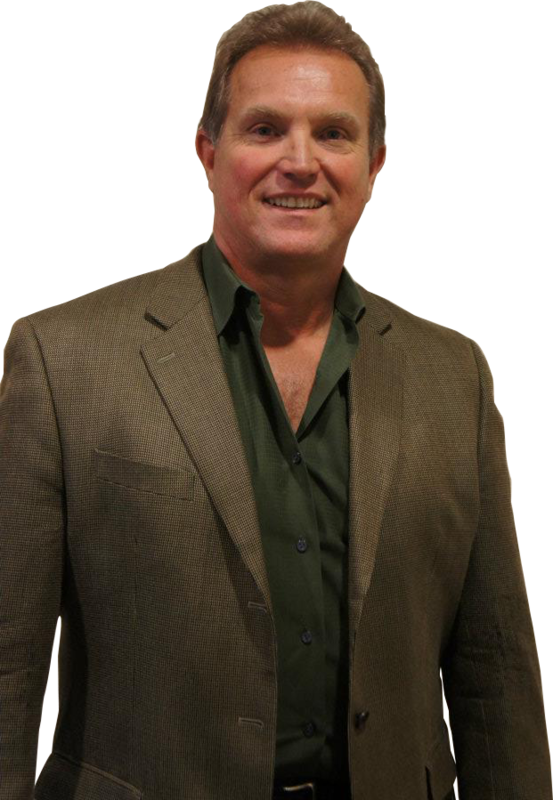 Scott offers a variety of trainings to meet and exceed the needs of his clients. Trainings are custom matched to the needs and desires based on the task at hand. His two-day Heart Centered Selling Workshop is an intensive two-days full of learning everything from purpose, passion, responsibility, the foundations of selling, communications, the selling process itself, relationships, handling and defeating fear, to preparing yourself to engage fully after the training concludes. As a professional sales speaker that has personally sold well over $20 million from the platform in nearly 1,500 events, Scott trains other professional speakers who have a desire to achieve greater success as they present and sell from the stage. This training ranges from presentation creation for those that don’t have the message established to presentation review and fine tuning for those that do. Often times it is the subtleties and fine details that make a huge difference and impact. Other trainings can be modified as 1-day, half-day or even two-hour sessions. The bottom line is really to deliver the “bottom line”. Working with the client to identify their needs, wants and desires, a custom solution is put together and executed. Follow up and after-care programs are also established to insure the trainees receive and more importantly, deliver the value the training is designed to provide. To engage Scott for your training needs and get more information you need specific to your situation, please call Scott at (972) 659-8941 or email him at Scott@ScottSchilling.com . “Scott Schilling’s Heart-Centered Approach to Selling is exactly what this country and the world needs right now. Coming from the heart with the intention to serve, rather than to simply get, is not only more fulfilling; it is more effective. Being a go-giver rather than a go-getter is the new paradigm for where we are. People want to be sincerely served, not sold. They want to be truly cared for, not taken advantage of. 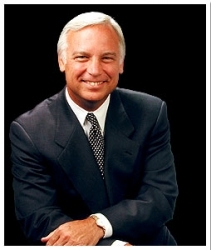 Jack Canfield–Co-creator of the Chicken Soup for the Soul series, co-author of The Success Principles(TM): How to Get from Where You Are to Where You Want to Be , and featured teacher in the movie, The Secret . “Scott Schilling reaches you in a unique and inspiring manner. As we all think we have solid, experienced-based approaches to selling and marketing products and/or services, Scott works closely with you to methodically examine your current approaches, strategies and techniques and helps you construct more effective methods.